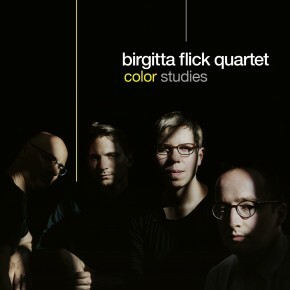 CD Release Color Studies by Birgitta Flick Quartet on October 5th! Thanks to the Initiative Musik gGmbH for the support! A new Birgitta Flick Quartet CD and a duo CD with pianist and singer Carol Liebowitz from New York will be released in the summer and in the fall. More information to follow!